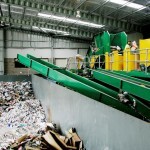 We live in a world with limited resources and simply cannot afford to use and then discard to landfill items we no longer require. 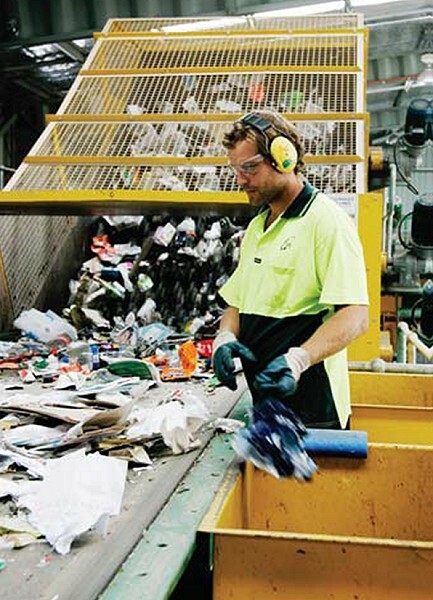 It is a total waste to use an aluminium can once, an advertising brochure or newspaper, a glass bottle, and then throw them in a bin and cart them off to be buried in a dump. 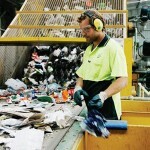 If we don’t look to recycling these items, one day we will run out of the raw materials required to produce them. 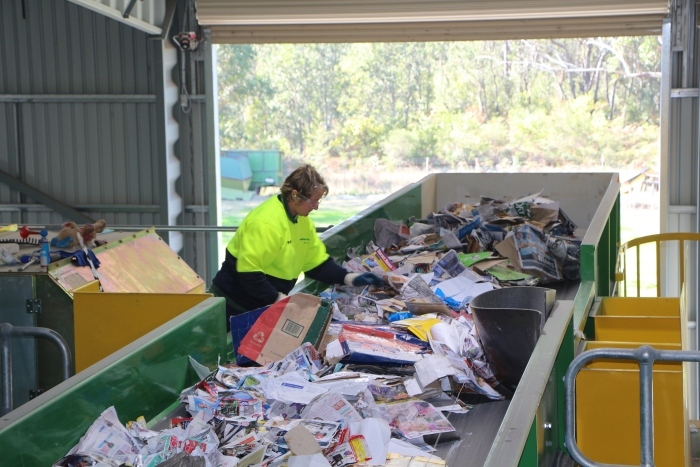 With many of the contracts JR Richards & Sons have with Councils and other clients, we have constructed state-of-the-art regional Materials Recovery Facilities (MRF’s) in several locations in regional NSW. 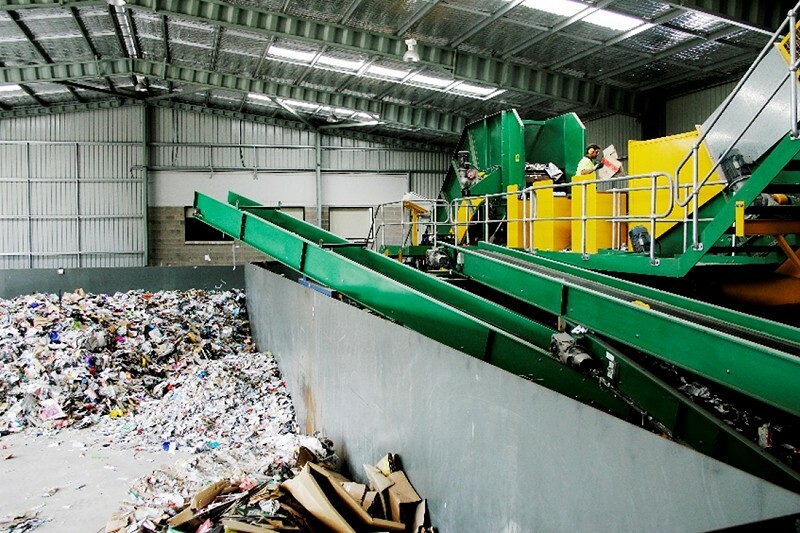 Our MRF’s incorporate the latest in resource recovery and materials processing technology, including multiple disk screens and optical scanning. 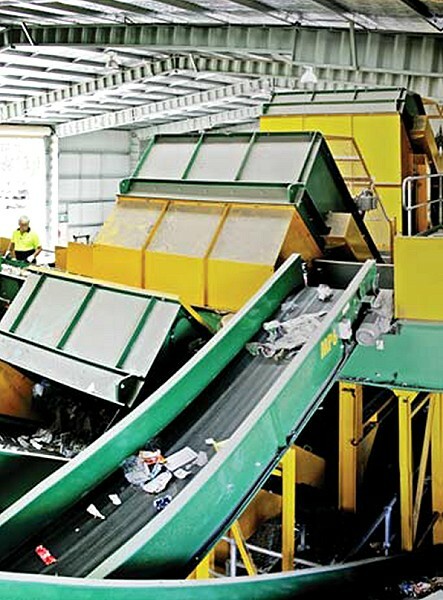 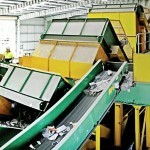 These MRF’s have been designed to sort a full range of recyclables, including glass and plastic bottles, steel and aluminium cans and paper and cardboard. 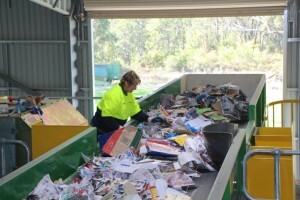 So residents can be assured the items they place in their recycling bins end up being sorted, baled and sent off to recycling facilities to be remade into new items. 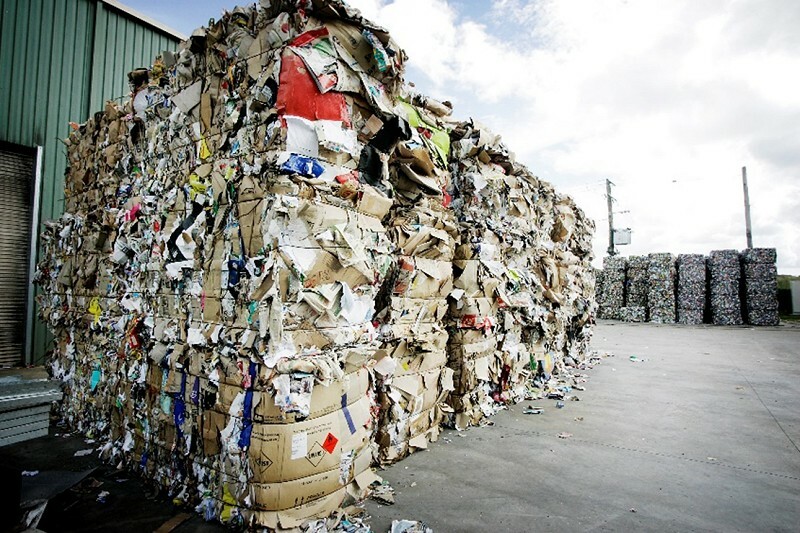 We are keen supporters of leaving a better place for the next generations and currently recycle over 70,000 tonnes of these items each year. 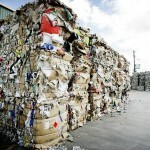 The alternative is simply not sustainable.